https://www.tierpoint.com/contact/Not too long ago, I sat down with Milos Marjanovic, Vice President of Product at Zayo, to discuss the cloud trends we thought were most significant and what they might indicate for 2019. Some of the trends we identified are directly supported by research, and this research, in turn, directs us to an important conclusion (spoiler: it's cloud connectivity). You might say it’s a case of one plus one equals three. First, here are two trends from the research that validate what we’re seeing in the field. According to IDC, quarterly spending on public cloud IT infrastructure has more than doubled in the past two years (+ 56.1% year over year), while spending on private cloud infrastructure grew at half of this rate (+28.3%). Per the most recent reports, AWS still leads the market, but Azure adoption is growing faster, especially among larger enterprises. Public clouds can help an IT organization become more agile and optimize cloud costs, but they can also introduce security risks and increase latency. As enterprises adopt public clouds for more sensitive workloads, they will need to minimize these downsides. Cloud connectivity could be the solution to those downsides. Direct cloud connections bypass the internet, creating a direct connection between your on-premises or other cloud environment and the public cloud. Every one of the leading hyperscaler cloud providers offers a direct connection alternative: Direct Connect (AWS), Express Route (Azure), and Dedicated Interconnect (Google). When your data doesn’t need to compete for internet bandwidth, response time improves. Bypassing the internet also minimizes your exposure to unsecured public networks. 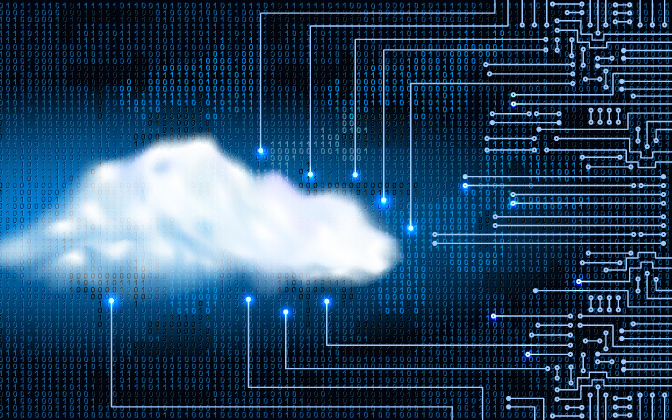 Adoption of direct connections isn’t as well studied as some of the other cloud trends, but we’re seeing greater demand as organizations travel that “last mile” in cloud deployments. If you’d like to learn more about how a direct connection between clouds can help you take advantage of AWS, Azure, and the Google Cloud Platform, while minimizing the risks, reach out to us. One of our cloud advisors would be happy to discuss your objectives, cloud strategy and answer any questions you have about cloud connectivity. You can also read more about our cloud trends & predictions for 2019 in the post on Zayo’s blog: Three Trends from 2018 & Three Predictions in Cloud Connectivity.